Q: What is the Tea House Trek ? 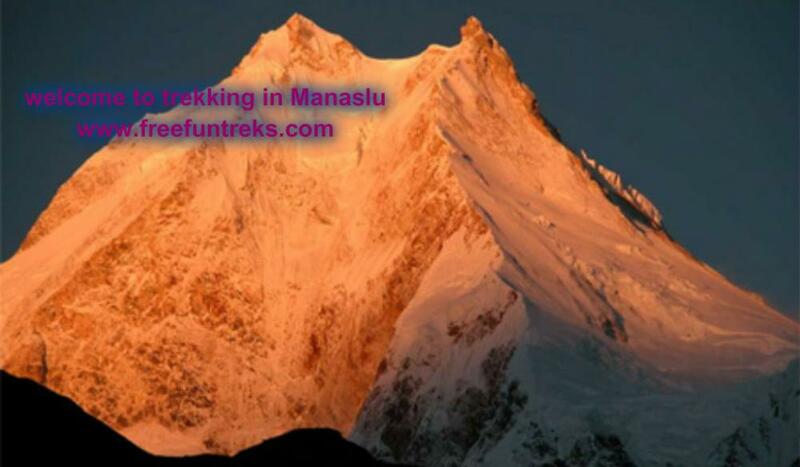 A: Tea House Trek - is a trek during which at the end of each trekking day you stay for overnight in Tea Houses/Lodge. A: Tea House is the combination of guest house, restaurant, and Social hang out. 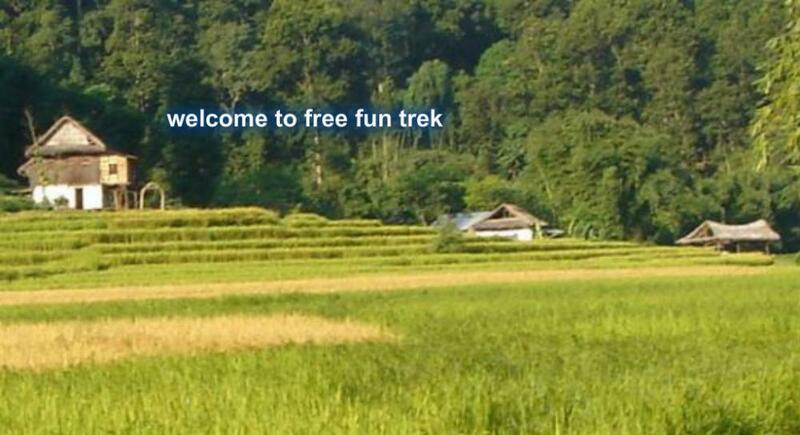 Many years experience of Trekking field of organizing various treks in Nepal assures you that we have chosen for our treks the cleanest and most hygienically kept Tea Houses with friendly atmosphere and best views. Most of the Tea Houses have running water facility. Many of them have hot water available for bathing. But we discourage our groups from using water heated by wood as lack of firewood in most villages is a big environmental concern in Nepal. 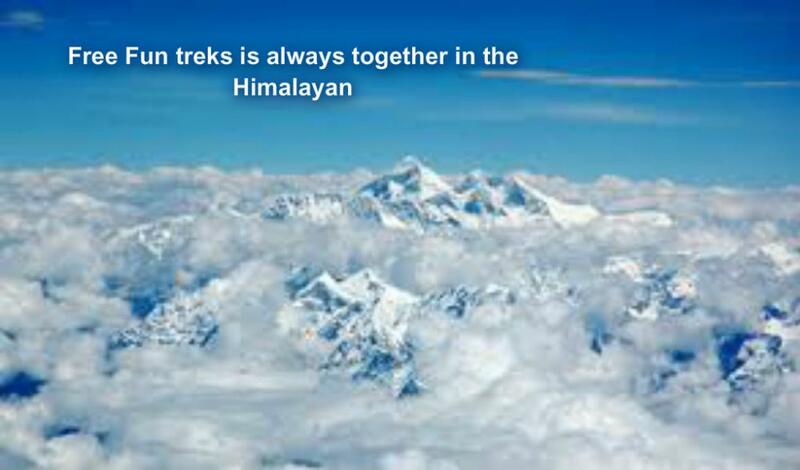 A: camping trek is fully organized and supported, with a team of guides, cooks, sherpas and porters to accompany you. Our porters carry all the trekking gear, food, fuel and personal belongings. Our cooks prepare hot meals. 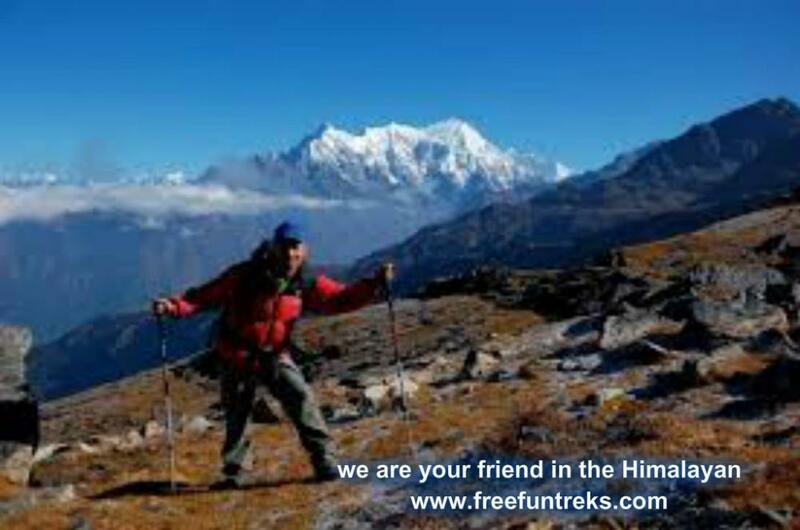 Trekkers need only carry a small bag as required for the day. At night, tents for dining, sleeping and ablutions tents are provided and set up. Also mattresses and down-filled sleeping bags, tables and seating. In a typical camping trek, we start the day around 6 a.m. with a cup of hot tea. You are then provided with a bowl of warm water for washing. Then trekkers enjoy breakfast before leaving camp. The trek begins around 7.30 - 8 a.m.
A: During a Tea House trek you will have breakfast and dinner in the Tea House, lunch will be eaten at one of the trail side restaurants. Every Tea House serves the traditional Nepali meal Dal Bhat (rice and lentil soup). All Tea Houses of our routs have variety of different food items, such as rice, vegetables, noodles, potatoes and soup. Many of them have western food on menu. Soft drinks, snacks and beer are available in most of the Tea Houses and trail side restaurants. A: You need to be prepared for sudden weather changes while trekking. 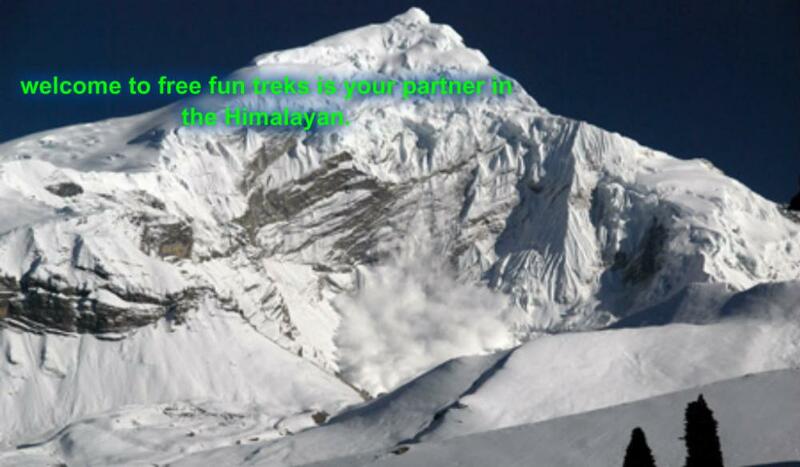 That’s why trekking equipment should be chosen carefully before the trip. Sudden rain storms or snow are always a possibility which needs to be considered. 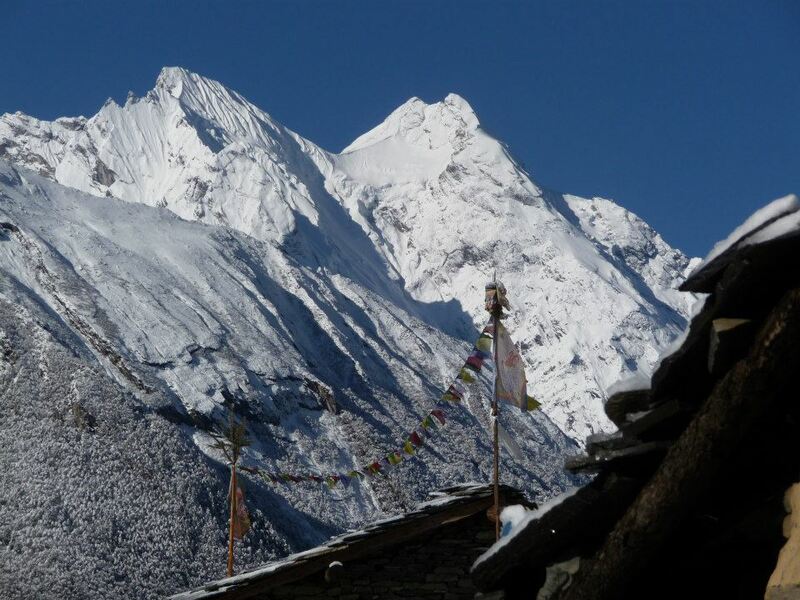 The weather during the trekking season is somewhat more stable. "Hiking Team" pays big attention to weather forecast, so you will be told about weather prognosis and you will be given advises before trek. 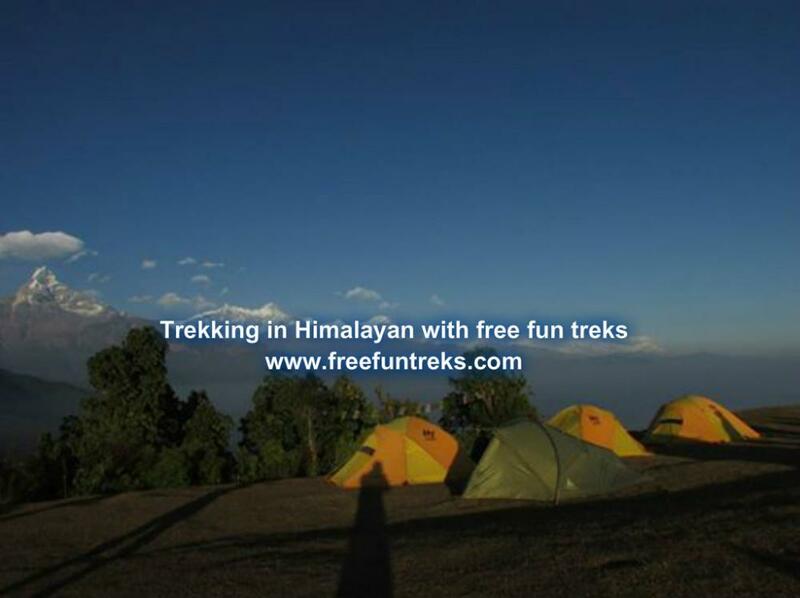 Q: What kind of Trekking equipment need during trekking? A: mixture (syndrome) of problems like headache, Nausea, shortness of breathe, tiredness encountered at high altitude i.e. above 8000 ft.
A: "Hiking Team" company is prepared for any emergency situation and knows how to handle it. 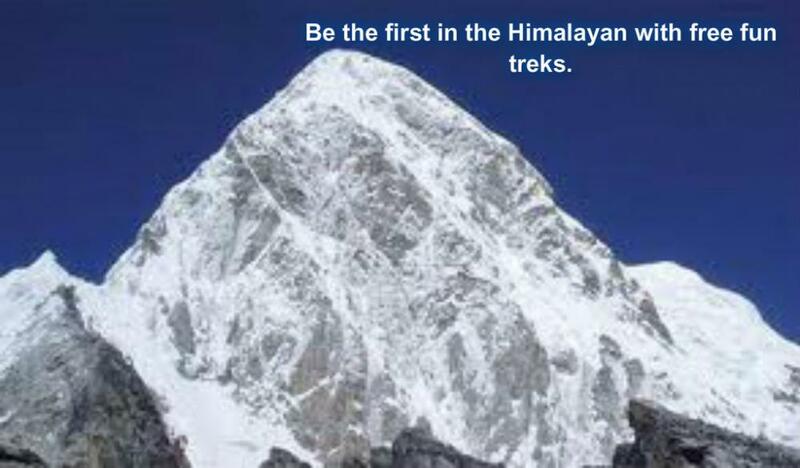 Our guides are trained in first aid and can deal with most of the basic ailments that occur during a trek. Every client should have his own insurance before coming to Nepal for case of emergency. A: For trekking all region is require Trekkers' Information Management System (TIMS) as new policy and you will need a National park / Conservation permit. The following places control area. 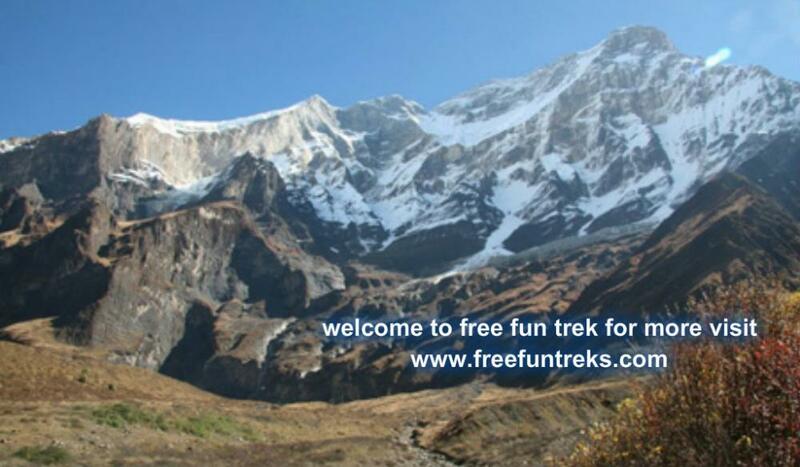 (click here) do require a trekking permit. A: Guides of “Hiking Team Pvt. 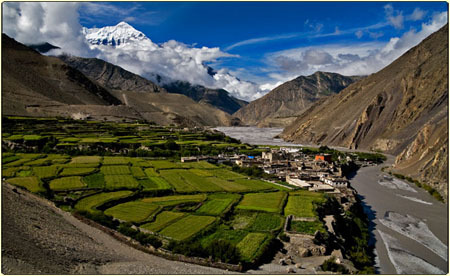 Ltd. have many years of guiding experience in Nepal as well as Tibet. Most of them have been spending years exploring the country. Our guides are trained in first aid and know how to handle any situation. 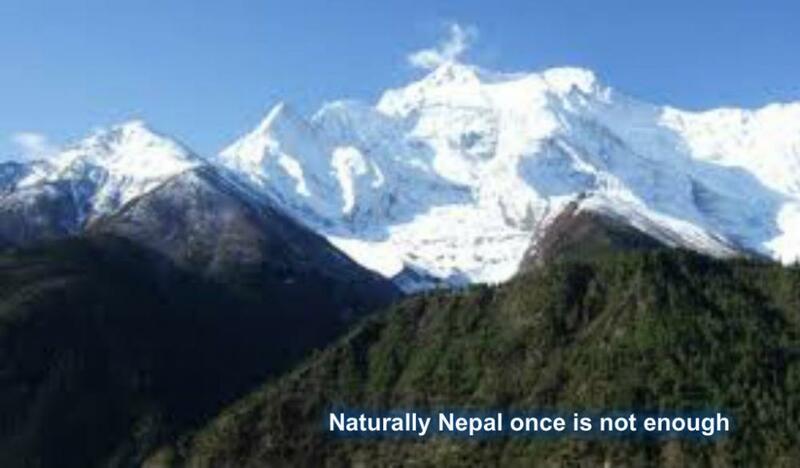 All our guides speak fluent English and happy to share their deep knowledge of the country and beauty of Nepal with you. We believe in and follow the idea that it’s not enough to take visitors to special places or special cultures, we need to provide guides who can get people feel involved in what they are experiencing, explain it thoroughly and keep them entertained. Q: Does Hiking Team Pvt. Ltd. accept credit cards? A: Yes, our Airport Representative will come to the airport to pick you up. Outside of Terminal Hall, he/she will be displaying a play card of Hiking Team Pvt. Ltd. with your name on it. Upon arrival, you will be transferred to hotel or our office. Q: The type of service you can expect ? A: Full organize service with guide and porters?